Are you looking for a community of believers who desire to have a deeper relationship with people and God? Do you want to learn the deeper things of God and be able to use what you learn? Then the Family Rooms are for you. 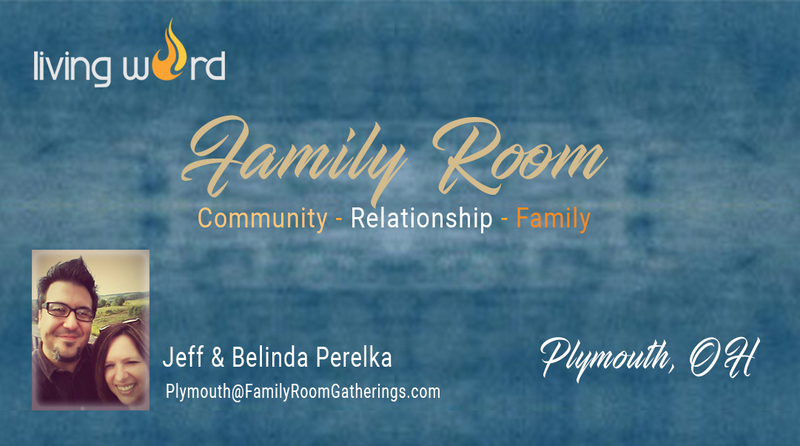 The Living Word Family Room Gatherings were first planted in February 2017 to create a safe place for anyone who is searching for answers about life and God to come and learn about His presence, grace, and love. Each location has it’s own flare and fire burning and hungering after more of God. Different leaders opened up their homes or churches to host the presence of God and saturate themselves and the people in His Glory. The desire is to see people develop and nurture a passionate relationship and lifestyle with God that overflows into their daily lives and those they are around. 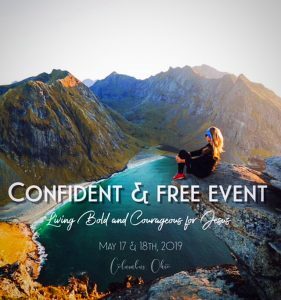 The Gatherings consist of a casual and relaxed setting, designed to create a safe, fun, relational environment where people can connect with others and God while learning more about their true identity in the finished work of the cross through Jesus. You will receive deep truths about His grace and love for you as well as prophetic words, healing and other supernatural encounters at these meetings. So come expecting to see His amazing grace in power. If you are looking for a community of believers who are not afraid of living a relational lifestyle that fosters interaction, friendship, and family in the Kingdom of God, you are invited to search for one near you.